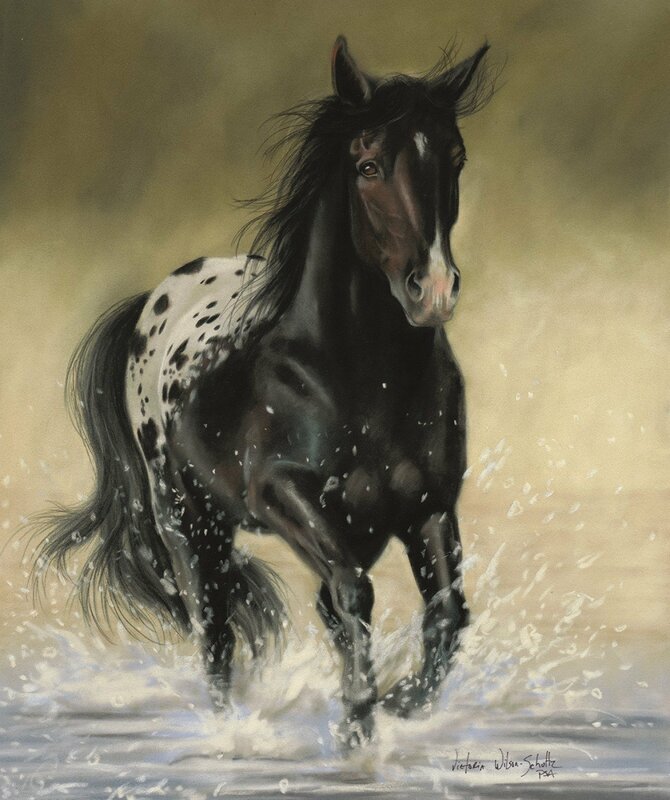 This 36" digitally printed panel depicts a strong horse galloping through some water. From the Back in the Saddle collection by Penny Rose Studio for Penny Rose Fabrics. 100% cotton. 44"-45" wide. 36" panel.